Oliver Moore is a reporter for The Globe and Mail. 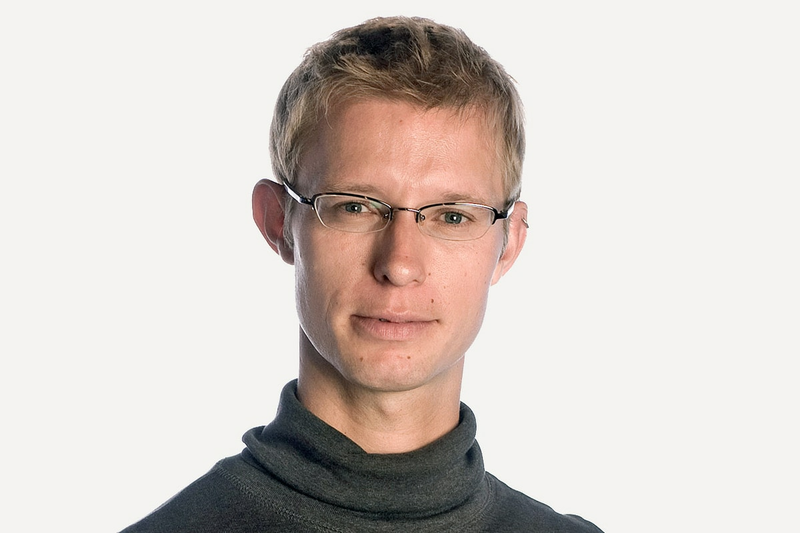 Oliver joined The Globe's newsroom in 2000 as a web editor and then moved into reporting. A native Torontonian, he served four years as Atlantic Bureau Chief and has worked also in Afghanistan, Grenada, France, Spain and the United States. In 2012, he was part of a team of Globe reporters nominated for a National Newspaper Award for coverage of a murder-suicide that rocked Alberta and Prince Edward Island.